Cuddles the cat visits the dentist, brushes her teeth twice a day, and keeps the sugar bugs away. But then there’s Cuddles’ best friend, Bob. When it comes to taking care of his teeth, he doesn’t do a great job. Bob often forgets to brush, so his teeth are turning brown, but the dentist helps him turn his frown upside-down! With the help of Cuddles and Bob, teach your children the value of keeping their teeth healthy and clean. Author and practicing dentist Sean Kelly provides useful FAQs to guide parents and children to a happy and (hopefully) cavity-free mouth. 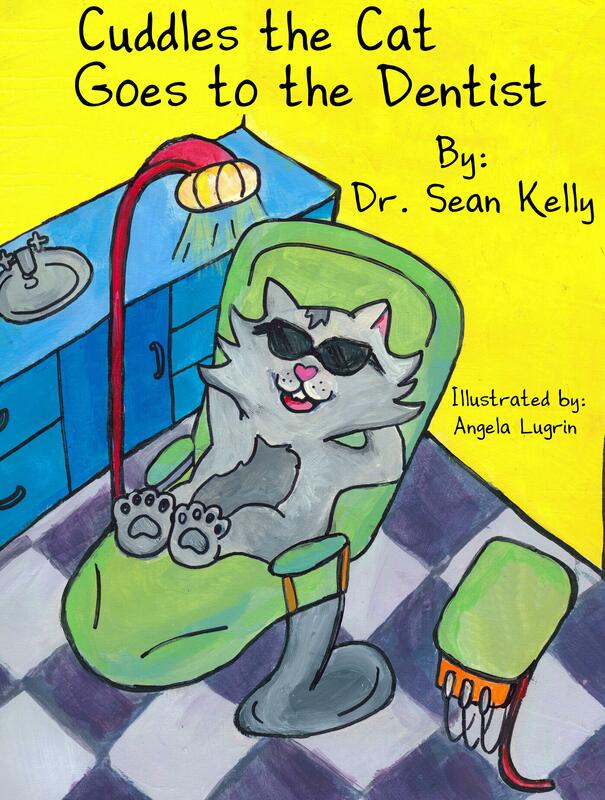 This book is targeted for parent readers to get their child to buy into oral hygiene. I have to say it’s pretty cute. Each page has nice rhyming couplets and as most of us know, kids really like the cadence of language and learn a lot with this rhyming, rhythmic approach. Read it a few times and your child will likely be able to recite it right along with you. This is good because the message about brushing teeth and avoiding certain foods it one well worth having internalized. The drawings on each page are simple, colorful and should appeal to the young audience. 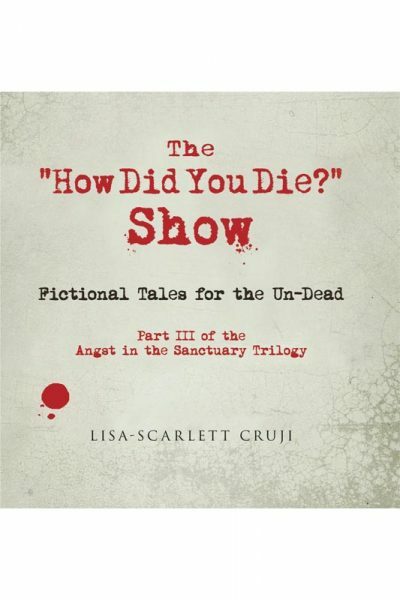 I don’t know if there is a sequel but the book could benefit from an expansion to address the right ways to brush (either manually or with the electronic tooth brush.) So then one would not only know why to brush but also how to brush. Anyway, for those who want to highlight the importance of regular brushing to their very young children I definitely recommend ‘Cuddles the Cat Goes to the Dentist’. 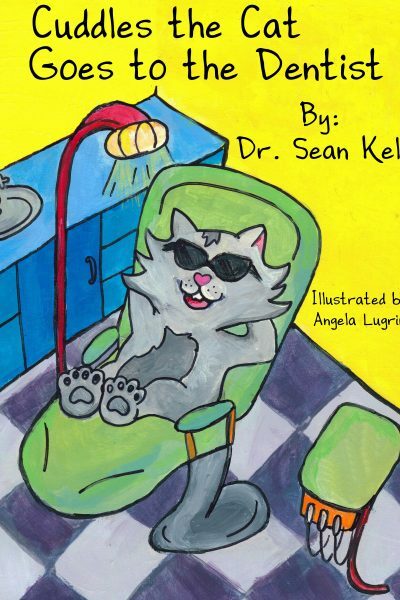 “Cuddles the Cat Goes to the Dentist” is a great idea; a picture book for small children to explain teeth, dentists, why it’s important to brush and have good dental hygiene, and how to take care of your teeth. The first half of the book is a picture book, the second half information for parents about dental hygiene; sort of a large FAQ section. 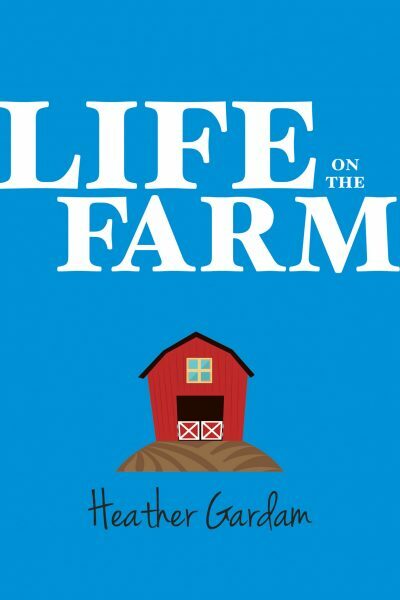 I loved the drawings, and it is a short, easy read, but there were, at least on my kindle edition, some issues with formatting in the second half. 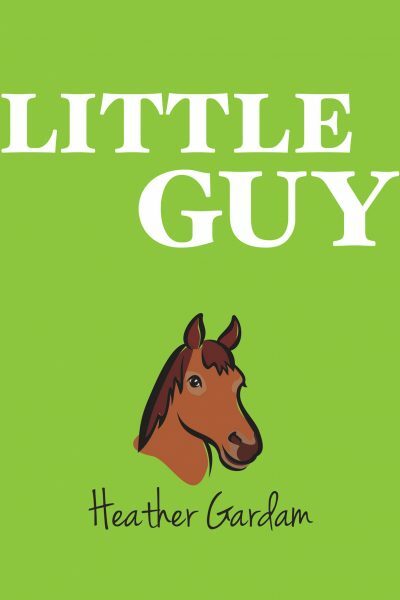 Probably easily dealt with, and probably not in the hardcover edition, an edition which would sit easily on the waiting tables of children’s dentists all over Canada and the US. This a delightful picture book telling a story in cute rhyming couplets that teaches kids the importance of dental care. BUT, it also has pages of valuable information at the back for us parents to read, including a whole page of excellent FAQ’s and great answers given by the dentist/author. Definitely a favourite with my kids, and with me too.